There currently are no plans for an entry-level non-hybrid car to slot in under the all-new ’14 IS sport coupe, although Smith says that remains a possibility if the market demands it. Lexus retails the compact hybrid hatchback CT 200h in the U.S. 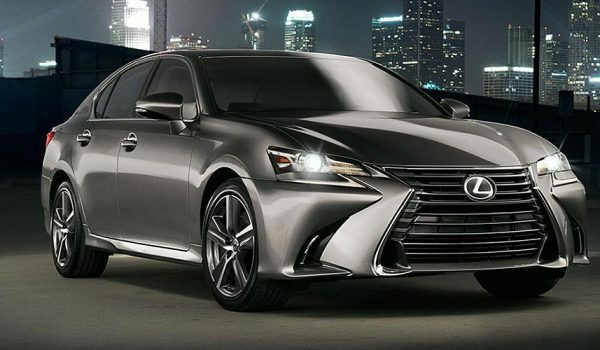 Luxury competitors have been forced to offer entry-level vehicles to meet fuel-economy mandates, but Smith says Lexus, due to its grouping with Toyota and Scion, does not need such fuel-sippers. The introduction of a proper coupe and a compact crossover are the two largest opportunities for the Lexus lineup right now, but the C-Segment is turning into a key battlefield for luxury brands (see the new 1-series, B-Class & A3) and may be one of the best ways for Lexus to grow its brand worldwide. Definitely an interesting market to watch. F1orce: Why is Lexus so slow to respond!!!? Look at Hyundai, they do so much stuff in so little time! plop: for those of you looking for a sedan version of the CT...there is the HS, which didn't do so well in the US.